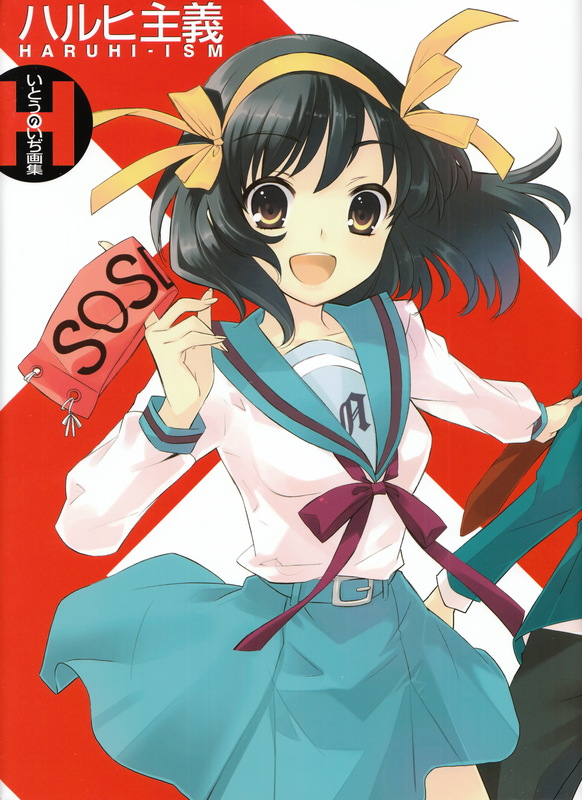 Since I’ve been pre-occupied with securing my Comiket 74 goods, I haven’t had a chance to finish up some doujinshi reviews I’ve been working on. Instead I thought I would post this new DVD arrival. 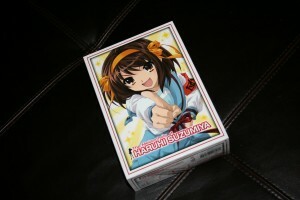 I think I’m one of the five anime fans that didn’t like The Melancholy of Suzumiya Haruhi. I tried watching it while it aired but I lost interest around episode 7 or 8. Since I found a good deal on it and it’s become so absurdly popular (that must mean it’s good right? -_-), I decided to give it another chance. Maybe I can make it through the series this time!